We’ve put together a handy guide for calculating the pitch of your roof – don’t worry if you get stuck, we’re happy to help and answer any questions you may have! One of the most important considerations, when planning your extension, is to consider what pitch you’d like the roof to be. Far more than an aesthetic property, the pitch is integral to the build of your home, especially when looking to specify attic trusses. Generally speaking, the steeper the pitch, the more room height that will be available in your attic room. What is the roof pitch? 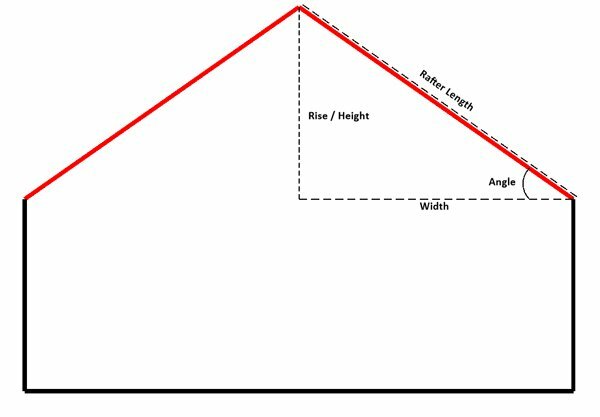 Roof pitch is the angle that is created as the rafter leaves the ceiling joist. It can also be represented as the proportion between the rise and the run of the roof (for example for every 1 metre in width, the roof rises 1 metre in height – or otherwise known as 45 degrees). Divide the height of your roof by the width (not the full width, if you’ve measured the full-width wall to wall divide this by 2 first!) (H/W), to get your pitch as a percent. Take your pitch percent and press shift (maybe 2nd Function on your calculator) then press tan and than equals – most smartphone calculators have a scientific option in the settings. Additional Info Roofs generally fall into 1 of 4 categories. • Shallow Pitched Roofs: Under 25 degrees is considered a shallow roof, Shallow roofs can require additional maintenance and can narrow available tile style selections to specialists forms designed to withstand a shallow angle. • Conventional Pitch Roofs: Anything between 25 degrees and 47.5 degrees would be considered a conventional pitch truss. These are the easiest to construct and maintain. • High Pitched Roofs: Over 47.5 degrees would be considered a high pitched roof. Higher pitched roofs often need specialist tiles and fitting methods. A steeper pitched roof could require extra fasteners. • Flat Roofs: In reality flat pitched roofs are not flat. All flat pitched roofs generally contain a fairing or wedge (like cheese!) that gives one side of the roof a little more height than the other. This can lead to a pitch of between 2 & 5 degrees. Without this fairing, a flat roof would not be able to dispel water and would leak. Too tricky? 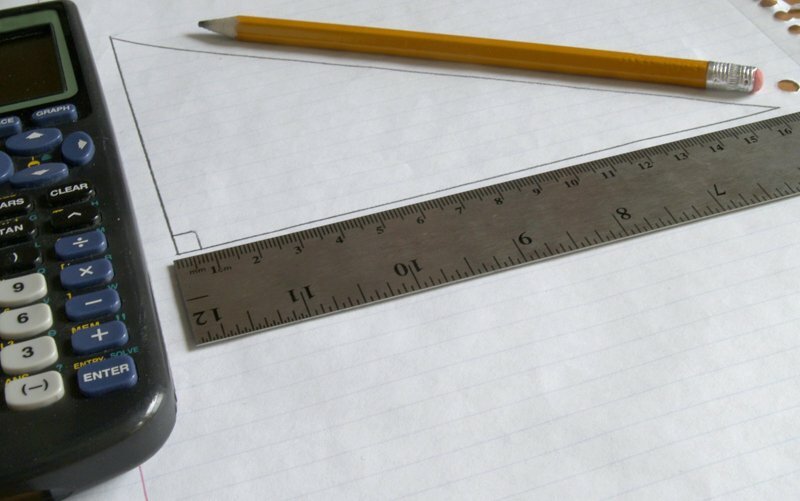 Send us your drawings for quotation today!